Great lamps, furniture and more in this week’s best home decor deals! Olume has some great lamps as a part of their offering this week, but only for a few more hours! 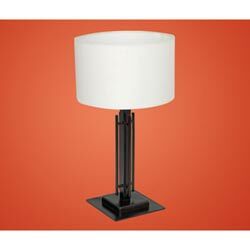 This bronze table lamp is only $24.95! 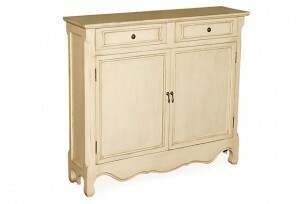 One Kings Lane has some great stuff this week, as well, including this cute cabinet for $299. It is available in several colors, but the sale ends soon! And, check out the Designer Living Deal of the Day: a Down alternative comforter for only $19.99! Let us know: what great home decor deal did you score this week? Disclosure: Clicking on one or more links in this post may result in a commission for A Little Design Help at no additional cost to you.